Finland’s Hesburger has opened its first branch in Iran, becoming the first Western burger chain to set up in the country since the 1979 Islamic Revolution. It is located in the Tehranpars district on the eastern side of Tehran, according to an April 13 tweet from Finnish ambassador to Iran Keijo Norvanto. Hesburger is an institution in Finland, even outdoing McDonald's, it will be hoping its first Iran outlet points to similarly great things to come. * * * After the establishment of the Islamic Republic of Iran nearly 40 years ago, all foreign food restaurants were shut down, including McDonald's and KFC outlets. 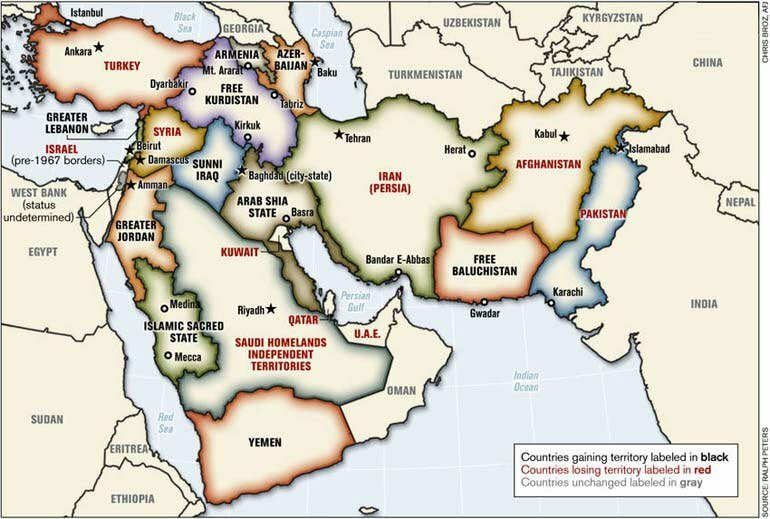 Hesburger has no other outlets in the Persian Gulf region, Central Asia or the South Caucasus. "The restaurant's opening ceremony attracted plenty of customers on Friday, and the reception was very positive. 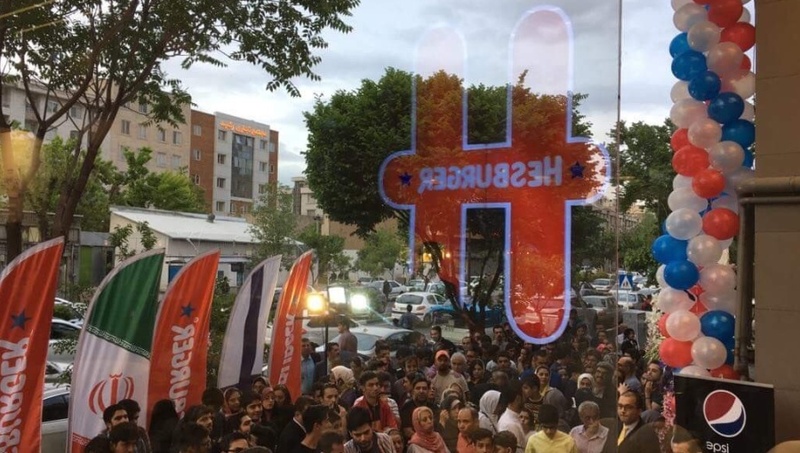 The opening ceremony was also attended by the Finnish ambassador to Iran,” Hesburger’s founder Heikki Salmela wrote on the company’s website. According to its report, some of the ingredients for Hesburger’s Iranian offering will be produced in Finland, including mayonnaise. Hesburger said it has plans to expand in the Persian Gulf region. One outlet is expected to open in Abu Dhabi later this year. The company opened a restaurant in Damascus in 2004, but it was closed down a year later. Hesburger is an institution in Finland. It out-performs the likes of Burger King and McDonald's there, while it is also strong in countries including Lithuania, Latvia, Estonia, Russia and Belarus. In the summer of 2017, Spain’s Telepizza opened its first branch in Iran. It became the first foreign pizza restaurant to move into the Iranian market. It has expanded its business in Iran since its debut.